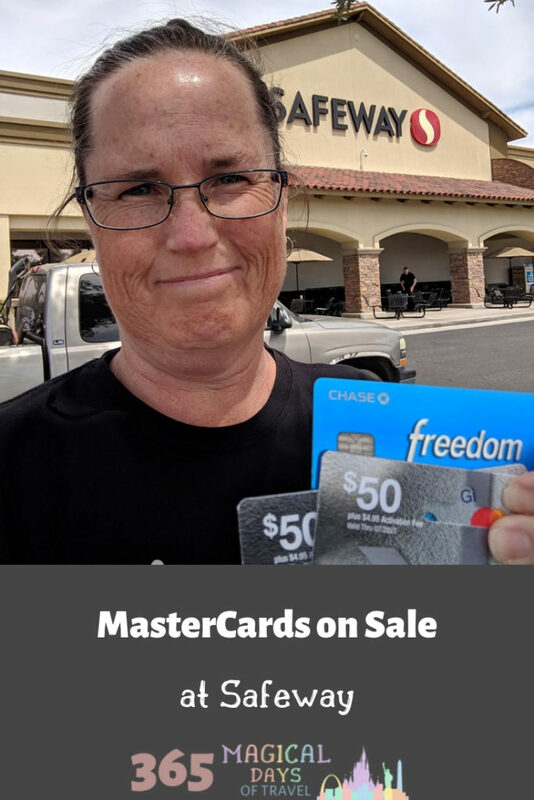 Just in time for Chase Freedom’s 5x category of grocery stores, Safeway has two great gift card deals to help you spend up to that $1500 limit! Go to your just for U account to find two coupons for $10 off two $50 MasterCard gift cards and $15 off two $100 MasterCard gift cards. 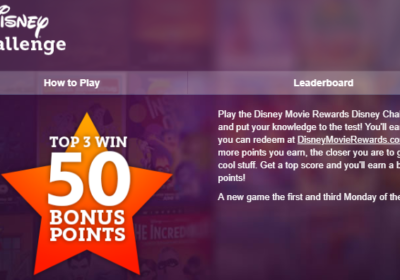 If you max out this deal on your account, you can net $3.20, plus any rewards you might earn on the credit card you use. 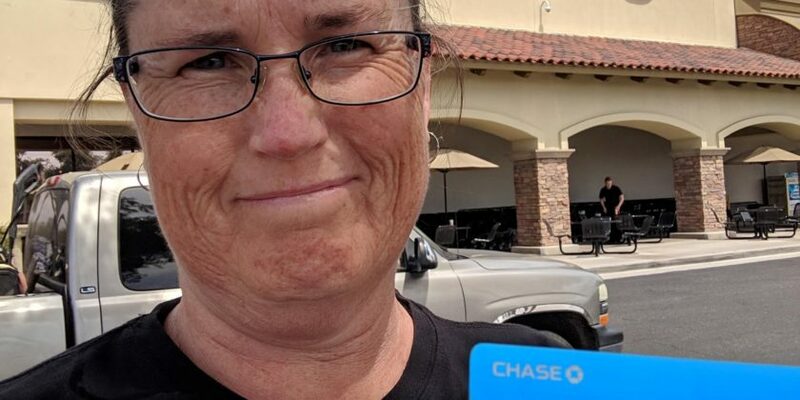 Of course, I will be using our Chase Freedom since its 5x category this quarter is grocery stores! If it wasn’t, I’d be using our American Express Blue Cash Preferred for 6% cash back at grocery stores. 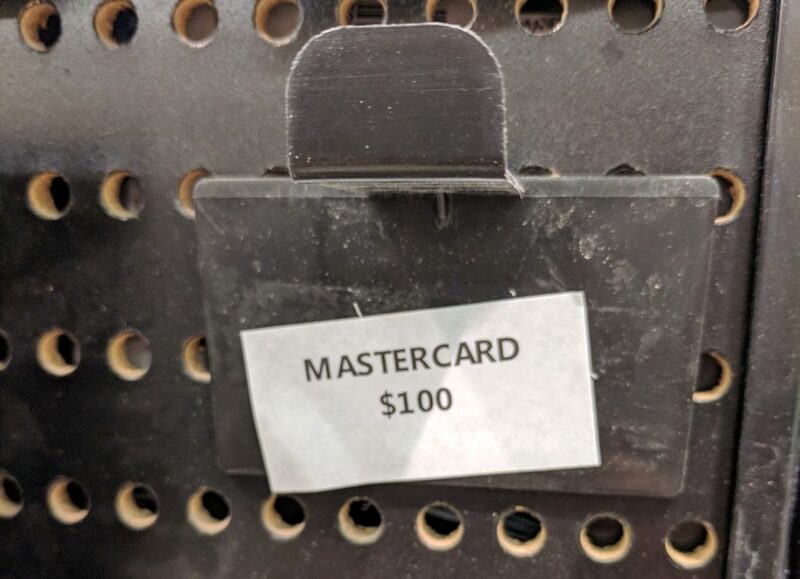 My Safeway was out of stock on the $100 cards. I was pretty disappointed, because these were the ones I was aiming to get. 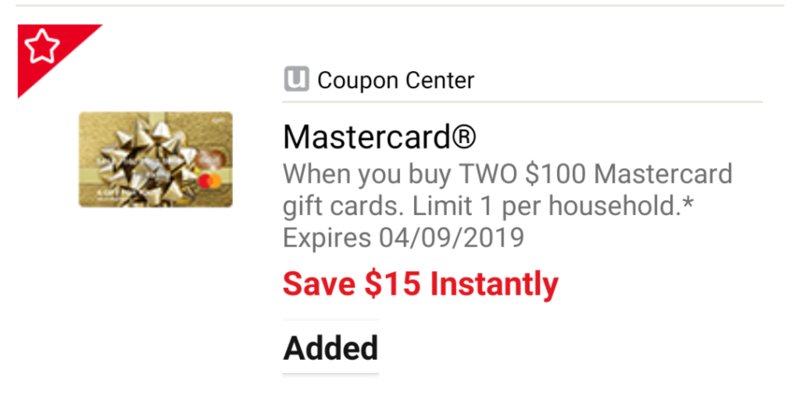 I will probably try to stop at another Safeway before the 4/9/2019 expiration date so that I can maximize this deal. Who knows, maybe my Safeway will get them back in stock! Now that you have made some money and gotten some great rewards on your credit card, what do you do with your gift cards? Spend ’em! 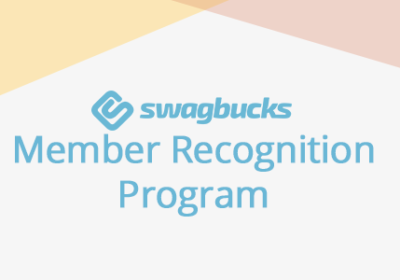 Put them in your wallet and pull them out whenever you are at a store that doesn’t get rewards. 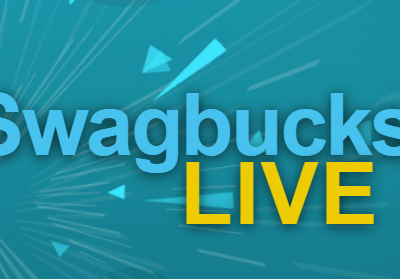 Some great examples from our recent purchases are the doctor’s office, movie theater (even though Citi Premier and Prestige get 2x for Entertainment, it’s not worth the opportunity cost for 5x Ultimate Rewards), the vet, and Best Buy for the Swagbucks deal on Disney gift cards! Be sure to clip the coupon to your just for U account and use your number or card at the register to get the discount. If you’re not sure which stores are owned by Safeway in your area, take a look below. You can find this clickable image here if you scroll to the bottom of the page.